Ahead of his administration’s second year anniversary, Governor Ifeanyi Ugwuanyi of Enugu State today stirred celebration across the state as he simultaneously inaugurated 26 development projects executed by his administration. 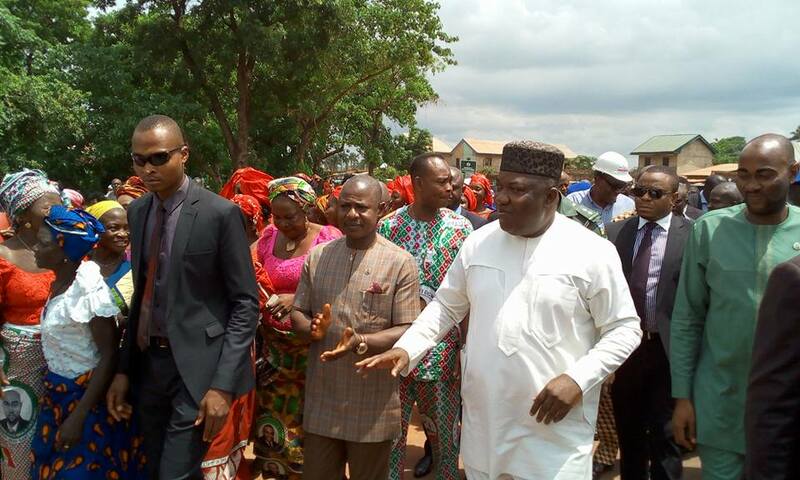 Inaugurating the projects, which comprised 20 roads, 2 rural electrification, 4 boreholes, Gov. 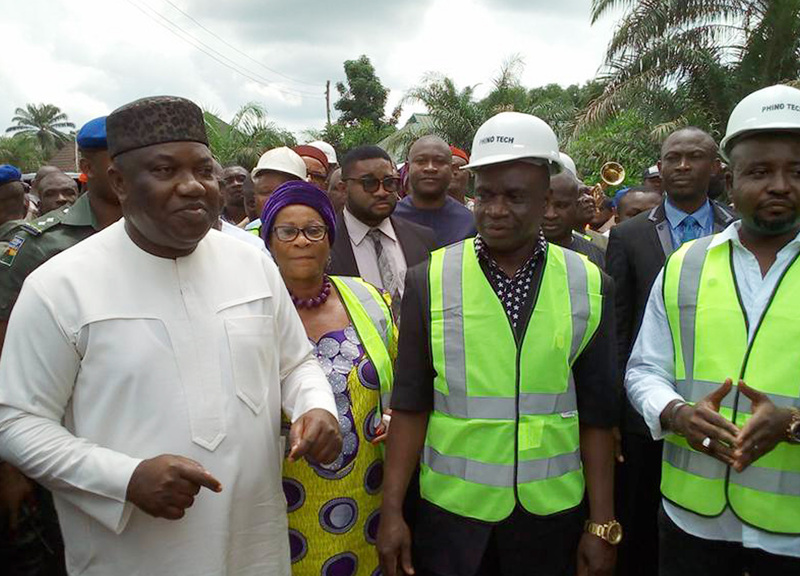 Ugwuanyi, who was represented at the various sites by members of the state Executive Council,stated that the events were another practical demonstration of his administration’s determination and capacity to fulfill its promises to the people of the State, despite the severe economic constraints facing the country today. 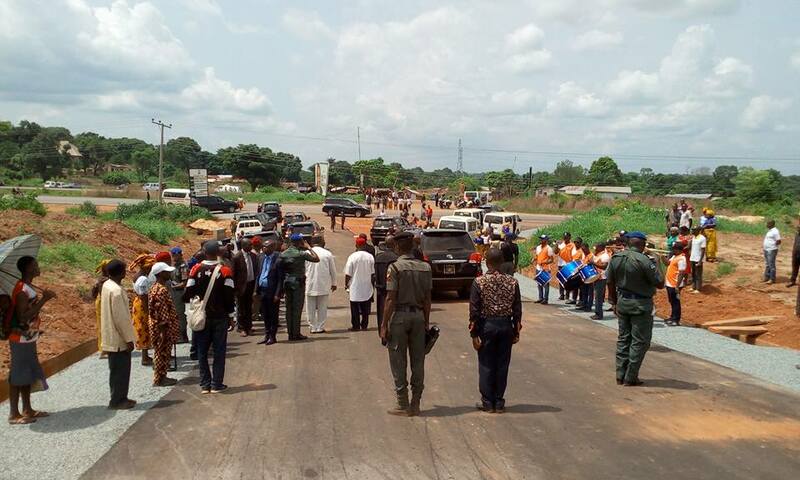 The governor appreciated the support and enthusiasm of the people of the state, who trooped out in their numbers to witness the events and reassured them of his administration’s commitment to deliver more dividends of democracy in the state. 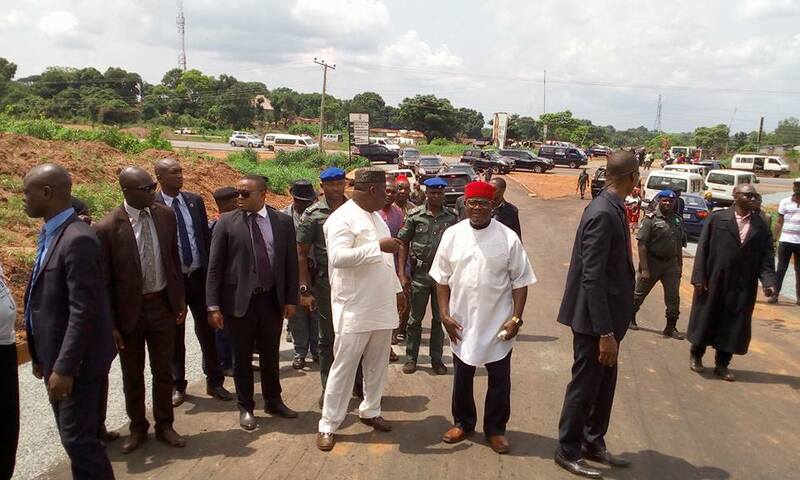 He noted that the projects were identified and specified by the stakeholders of the respective host communities, adding that “by the grace of God and to His eternal glory, we are here, eight months later, to celebrate the completion of these projects and simultaneously commission them for the use and enjoyment of our people in all the local government areas of the state”. According to him, “on the 15th of October, 2016 and in fulfillment of the promise of the state government to execute a development project worth at least N100 million in each of the 17 Local Government Areas of Enugu State, we simultaneously, flagged off the execution of vital projects such as roads, water, electricity and others, in all the 17 Local Government Areas of Enugu State”. The governor thanked the state legislators for their support and cooperation towards the actualization of the projects and also expressed gratitude to stakeholders of the state, council chairmen, contractors and the various host communities for their understanding, solidarity and commitment to the successful completion of the projects. The events drew praises from visibly elated members of the host communities who eulogized the governor for his vision in bringing development to their areas and giving them a sense of belonging.